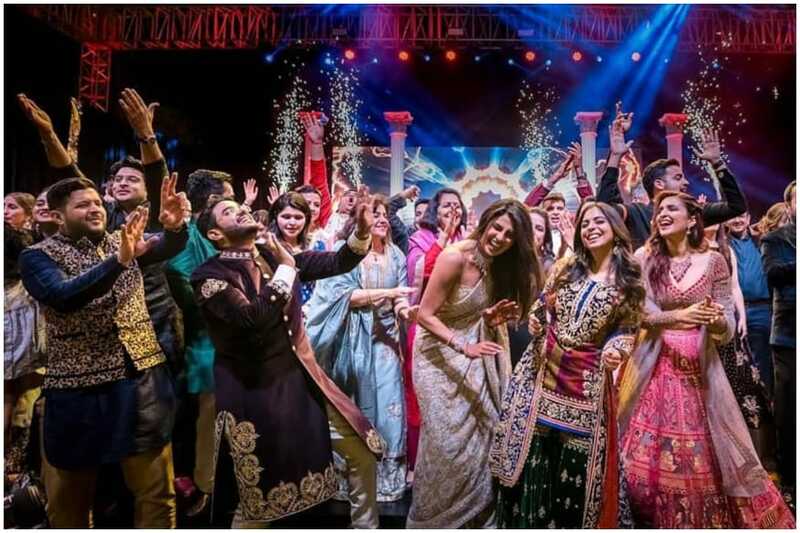 Just Married: First pictures from Priyanka Chopra and Nick Jonas' Sangeet ceremony are out and they're breathtaking, to say the least. On Sunday, the actress took to Instagram to share pictures from the function. Wearing a sequin embellished saree, the actress performed with her mother Madhu Chopra. It seems she tried to replicate her hit 'Desi Girl' song during the function. Nick Jonas also shook a leg and trust us, his moves have a very Bollywood touch to them. Apart from the couple, Nick's brother Joe Jonas can be seen singing at the occasion while his fiancee Sophie Turner and Parineeti Chopra prepared solo dances for the couple. Nightmare Ride: When Ola cab driver Somashekhar got a booking for going to Bengaluru’s Adugodi to Dommasandra on Friday night, little did he know that it would turn out to be the worst experience of his life. The four men who boarded his cab at 10.30pm robbed him off all his money, thrashed him and asked his wife to strip for them on a video call and took screenshots of it. The distance from Adugodi to Dommasandra is about 22km. When the cab carrying the passengers neared the destination at 10.30pm, the men asked Somashekhar to go further towards their home. When he drove a little further, the men allegedly beat him, snatched the car key and started driving. Miscrosoft Boiled Egg: Pakistan Prime Minister Imran Khan hit back at his detractors for mocking his proposal to provide eggs and chicken to rural women as part of his government's poverty alleviation programme, saying 'colonised minds' criticise him for the idea but will praise 'wilayatis' (foreigners) for a similar concept. At a ceremony to mark his government's 100 days in office, Khan had said his government would provide livestock and poultry to underprivileged women to encourage them to start their own business. He also referred to an article of Microsoft founder Bill Gates in which he talked about poultry initiative believing that "it is a way to lift citizens (of rural areas) out of poverty". 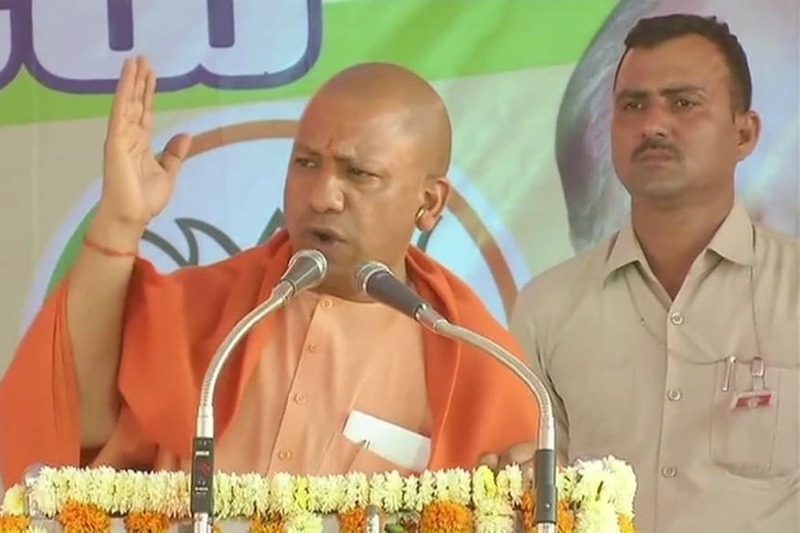 Fight and Flight: Uttar Pradesh Chief Minister Yogi Adityanath on Sunday warned AIMIM leader Asaduddin Owaisi that he would have to “flee Telangana the same way the Nizam was forced to flee Hyderabad” if the Bharatiya Janata Party (BJP) came to power in the state. Adityanath, who landed in Hyderabad in the last leg of campaigning, said the BJP will give security to all but will not allow those who spread anarchy. 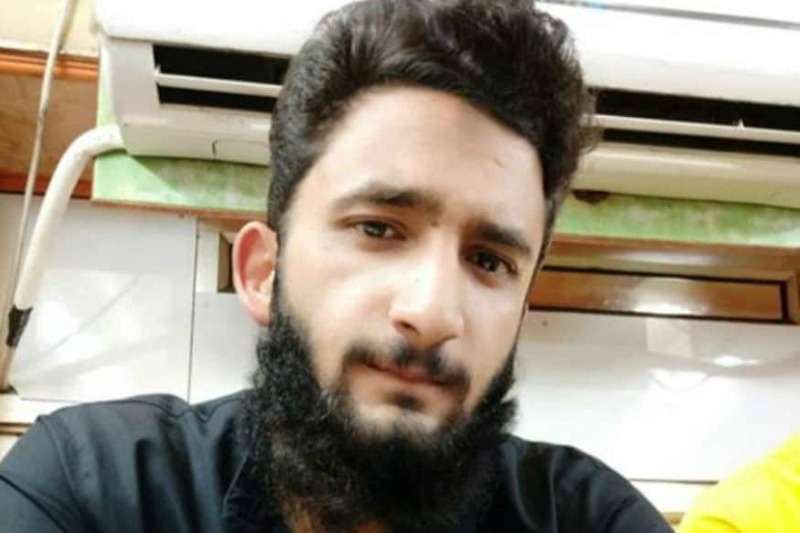 Prodigal Son: Passionate appeals by family members yielded results as Ethesham Bilal, a Jammu and Kashmir student pursuing engineering at a Noida-based university, who had reportedly joined the banned Islamic State of Jammu and Kashmir (ISJK) terror outfit, returned home Sunday afternoon. The Jammu and Kashmir Police, without mentioning the name of any individual, tweeted, "With the help of family and #police an individual (name withheld) has been brought back to the mainstream. 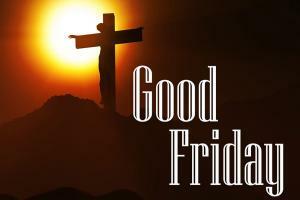 Further details shall follow." Poll Policy: Hoping to open its account in the Lok Sabha elections in the nation's Capital, the Aam Aadmi Party (AAP) has adopted constituency-wise strategy to target the rural population and other sections of the society to take on "main rival" BJP in all seven seats. Asserting that the Aam Aadmi Party(AAP) is "single-handedly capable" of defeating the BJP in Delhi, city unit chief of the party Gopal Rai outrightly dismissed any chance of a pre-poll alliance with the Congress in the national capital. Swiss Accounts: As Switzerland continues to shed its image as a safe haven for alleged black money, the Alpine nation has agreed to share with the Indian authorities the details about two companies and three individuals who are facing multiple probes back in India. One of the two Indian companies used to be a publicly-listed entity and has already faced the wrath of capital markets regulator Sebi for multiple violations, while the other firm is said to have political links in Tamil Nadu. 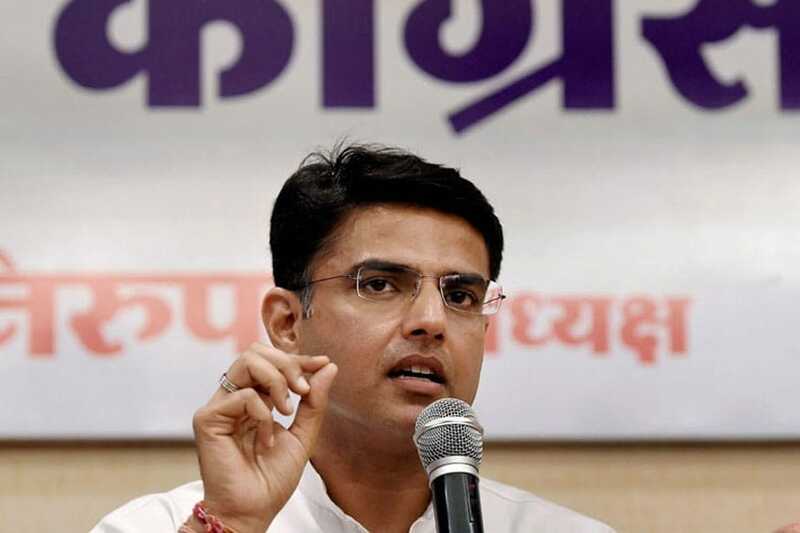 Congress leader Sachin Pilot on Sunday said the Vasundhara Raje government had failed to curb inflation and corruption, thus paving the way for the BJP’s ouster in the December 7 assembly elections. 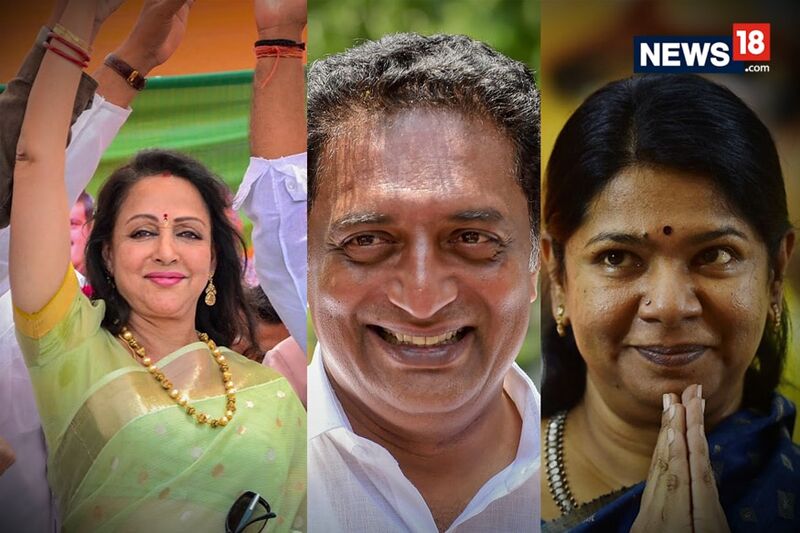 The Rajasthan Congress chief, who was in Raje’s home turf Dholpur to launch his election campaign, said people would show the doorto the saffron party due to the “misrule” of the government.